It was another busy week for the automobile manufacturer, General Motors Company (NYSE:GM), which received 141 claim applications in its faulty ignition switch compensation fund. The overall tally for compensation applications has reached 2,710, as per the administration records. In addition to it, the automaker is planning to revamp its electric vehicle sales with all-new Chevrolet Volt 2 in near future. While updating the compensation fund applications, General Motors attorney, Kenneth Feinberg, has found 112 eligible claims until now. Out of the overall claim applications received, the majority of them, 2,205 applications, cover less-serious injuries whereas there are 303 death claim and 202 catastrophic injury claim applications filed until now. Out of the eligible 112 claims, 45 were death claims while seven severe injury and 60 less-serious injury claims were identified. 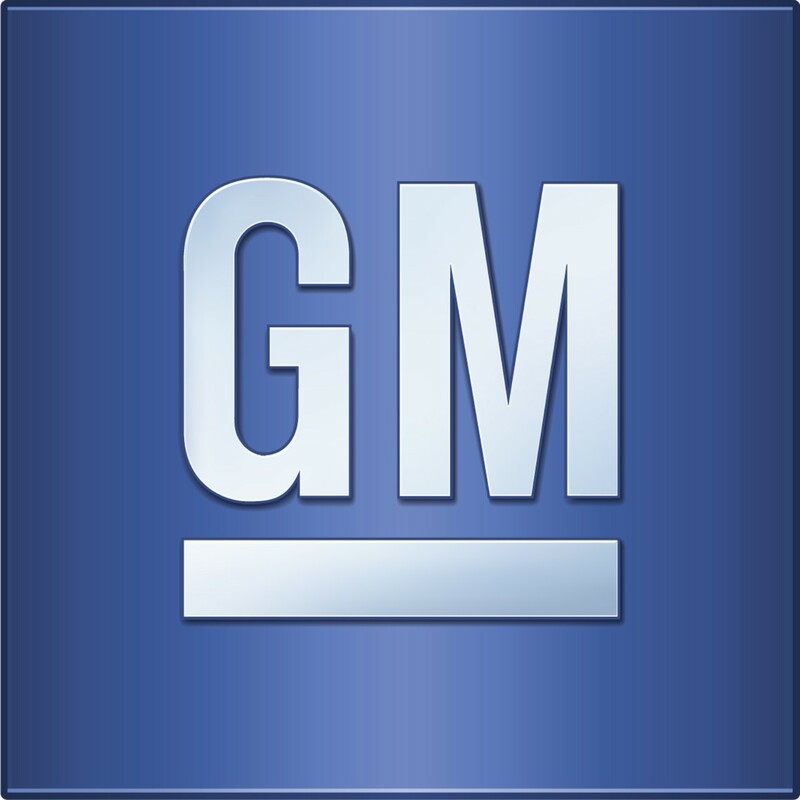 General Motors Company (NYSE:GM) setup this fund earlier last year to compensate customers affected by the faulty ignition switches and the company did put apart $400 million for compensation with no cap. On the other front, it was a good year for General Motors with 5.3 percent improvement in its overall sales but its electric vehicles sales were in ruins. The sales of Volt have dropped over 18.6 percent in 2014 but the company is still positive with the concept. General Motors Company (NYSE:GM) is planning to launch a second-generation electric vehicle, Volt 2. The new Volt 2 from General Motors (NYSE:GM) is likely to pose competition for the lower end EV from Tesla Motors Inc (NASDAQ:TSLA).